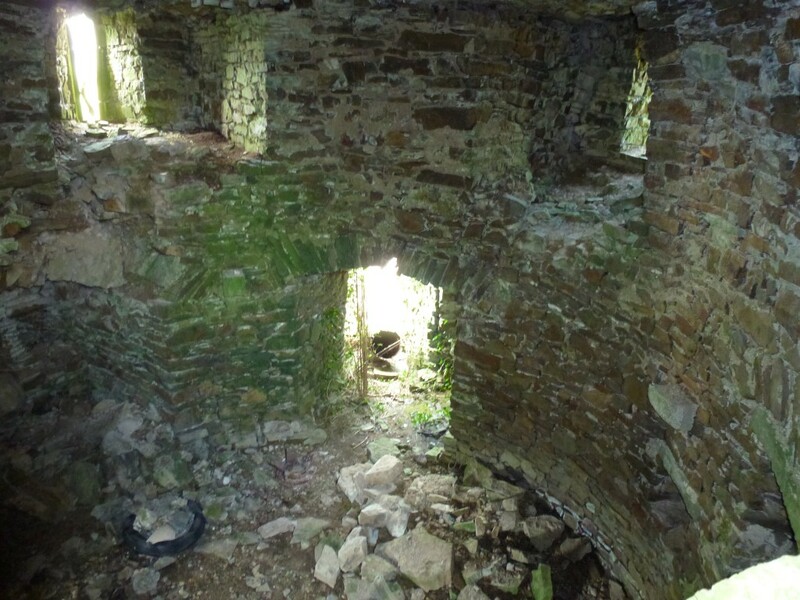 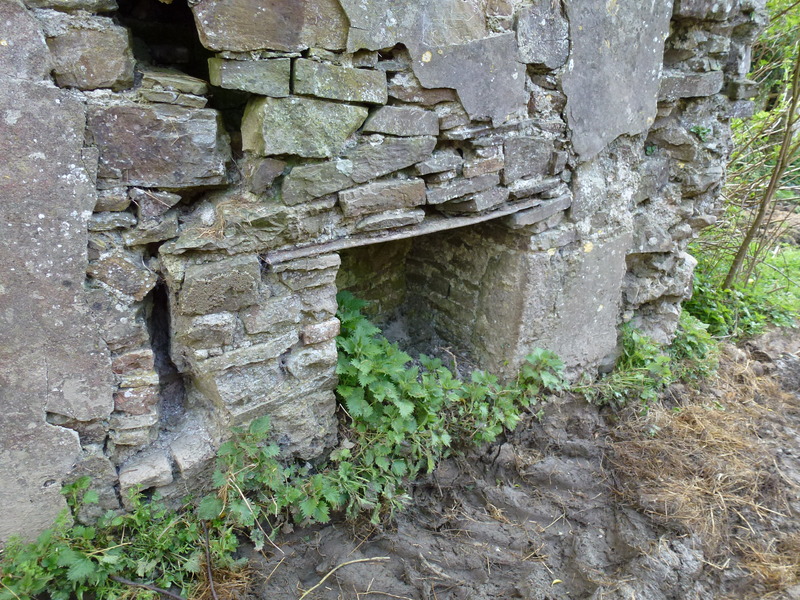 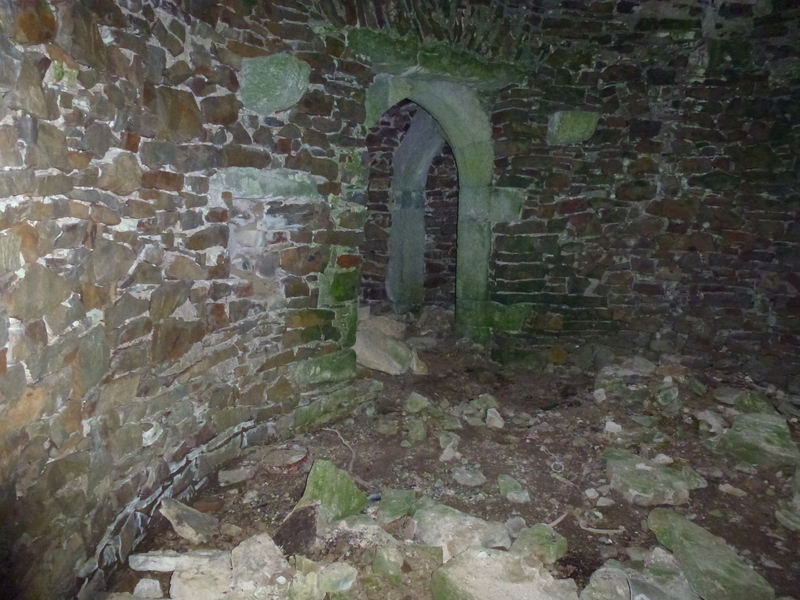 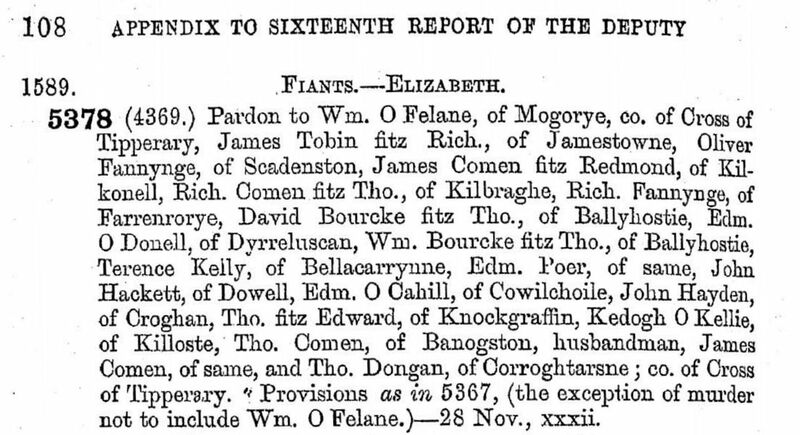 The jurors say that Nicholas Richard and John Fanyng Fitz Geoffery of Ballyngarry, Teige Beare O’Howlaghan and Dermot O’Treassy alias O’Twee of the same, kearns*, advised procured and abetted by Geoffrey Fanyng gent, willfully burned a house at Ferenrory conntaining 40 cows with 60l. 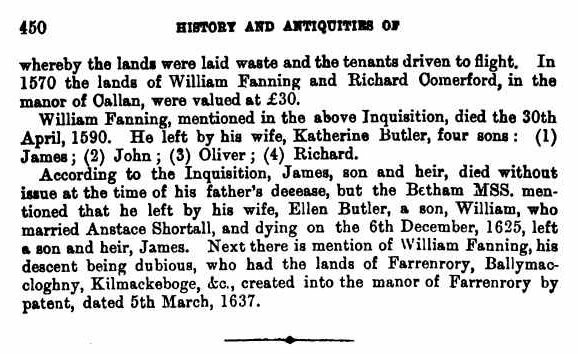 of William Fanyng gent and also a girl called Sawe Iny Canlyen who was in the house. 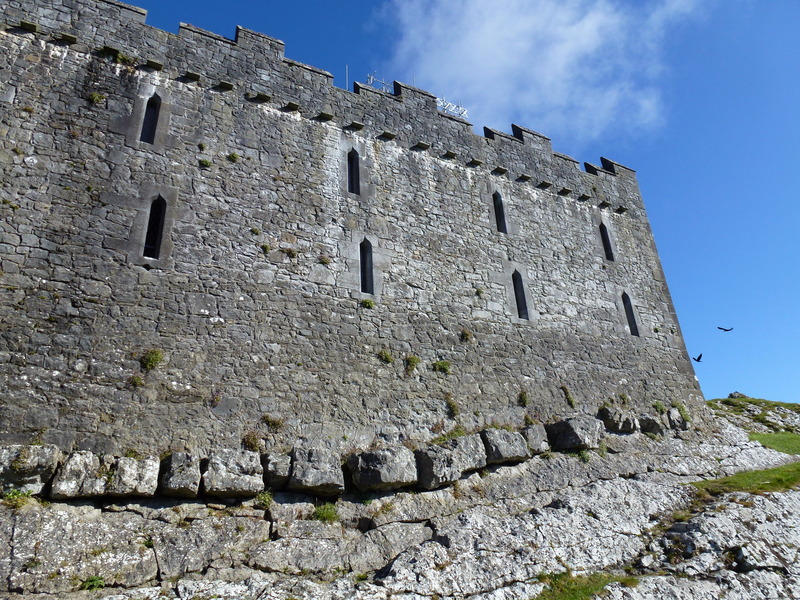 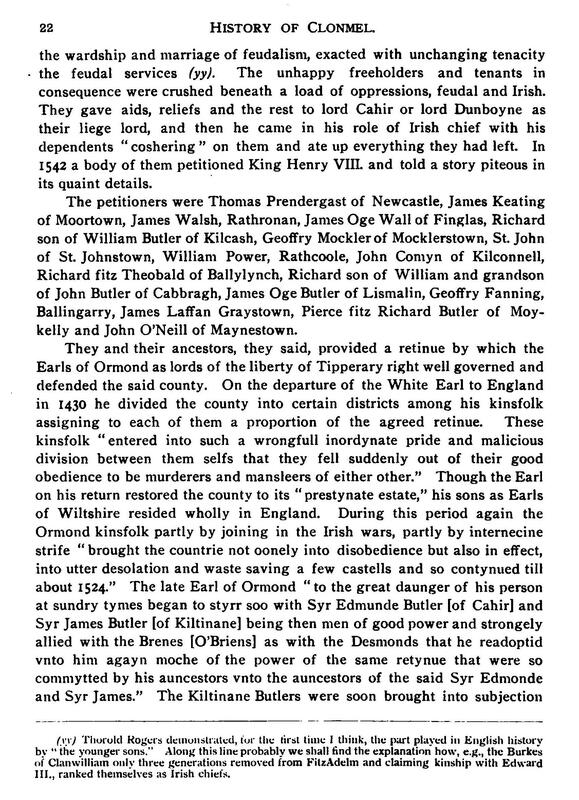 Ormond Deeds V 25th April 1555, Inquisition taken at Clonmel. 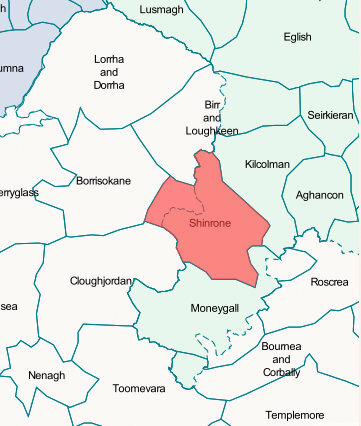 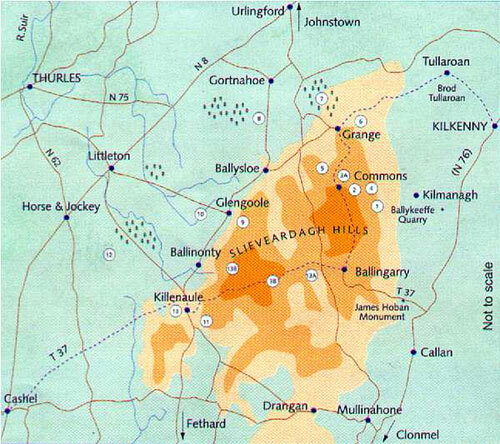 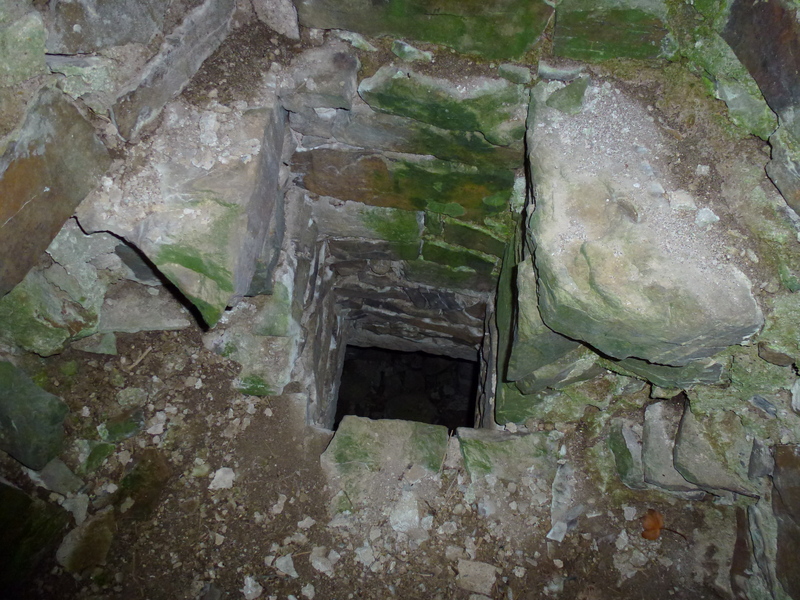 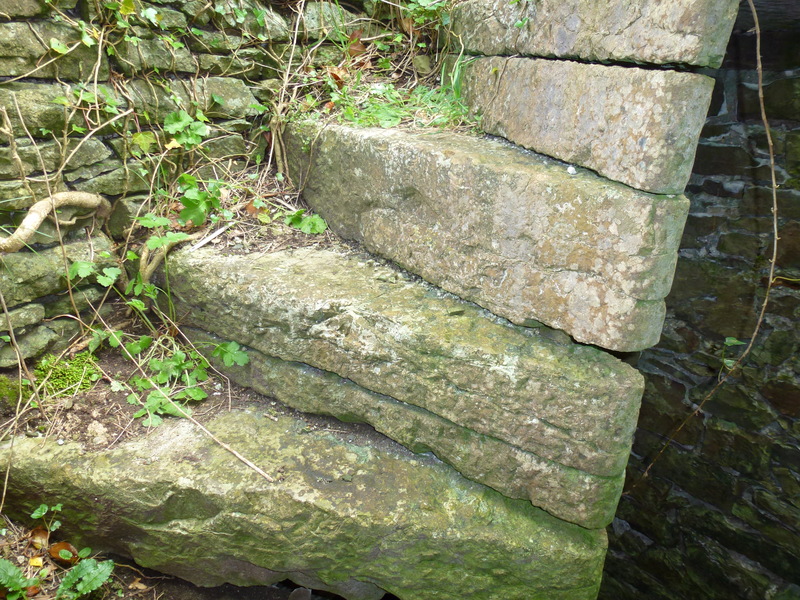 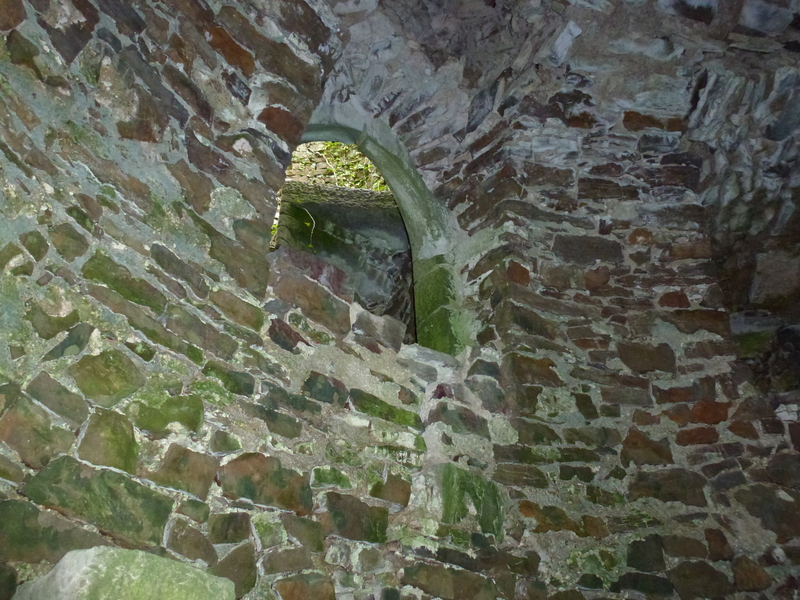 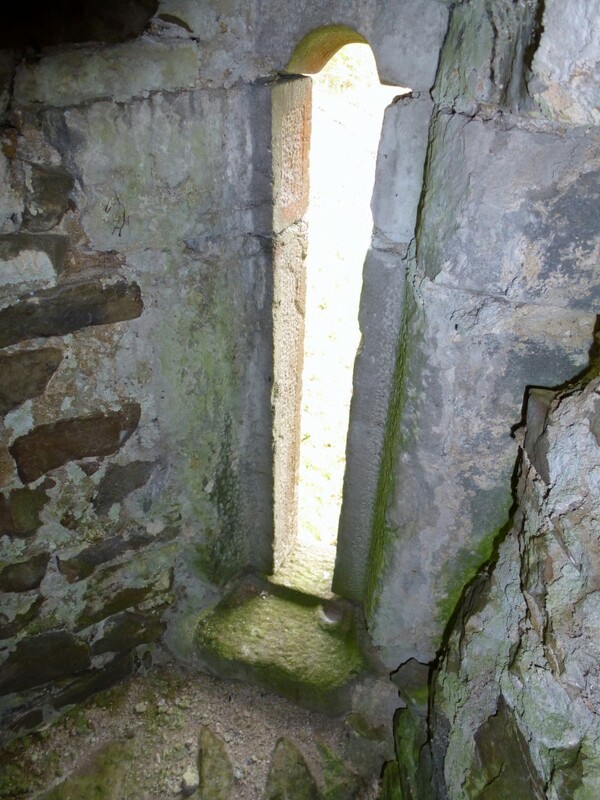 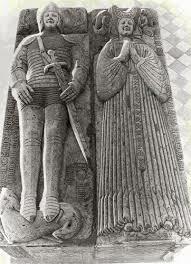 * A kearn or kern was a light armed foot soldier of the ancient militia of Ireland and Scotland. 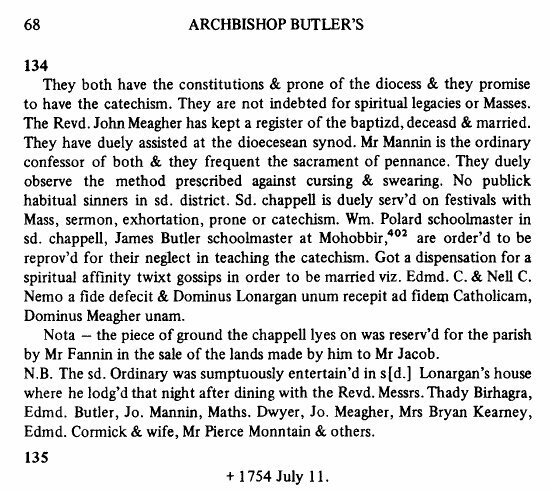 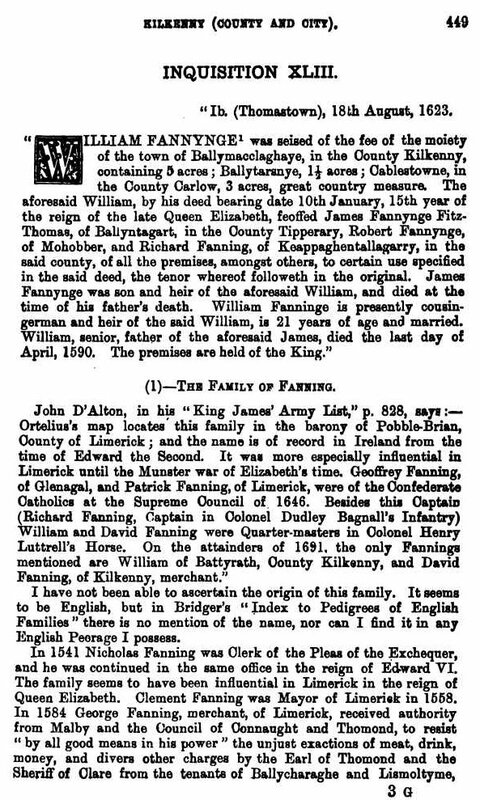 The Anglo-Norman Fanning Family Co Tipperary Ireland 16th & 17th Century. 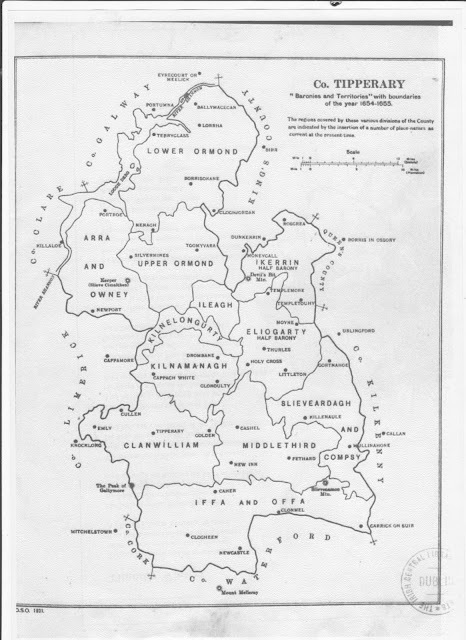 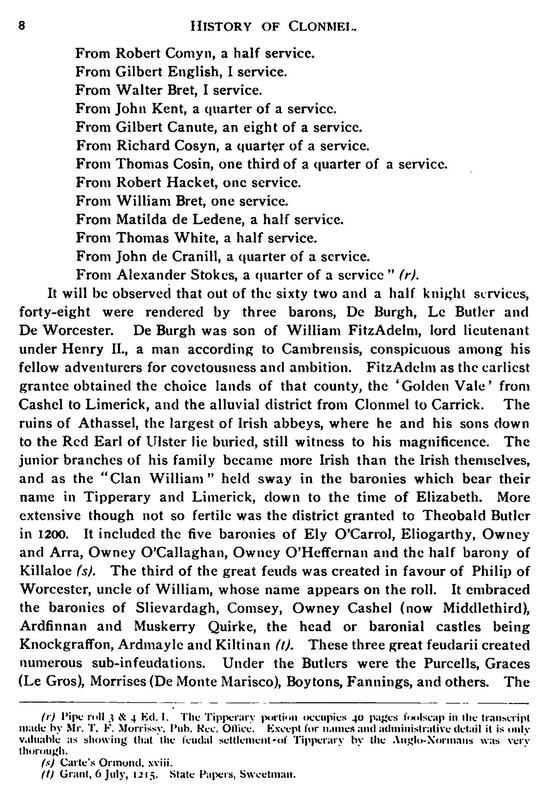 Source: “The peerage of Ireland : or, A genealogical history of the present nobility of that kingdom” page 48 John Lodge. 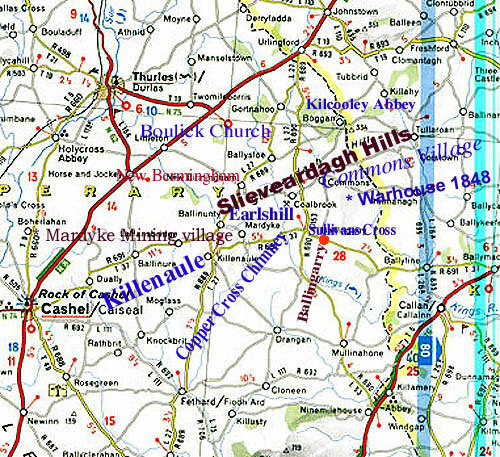 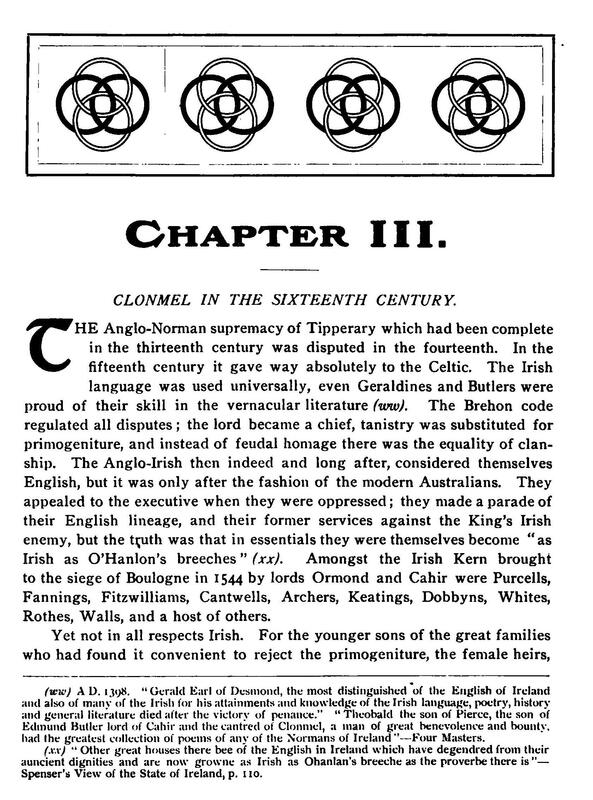 The History of Clonmel by Rev William Burke, published 1907. 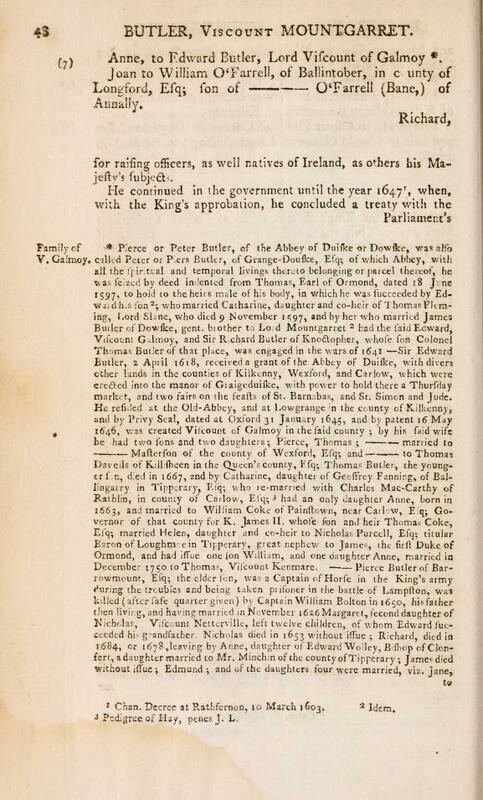 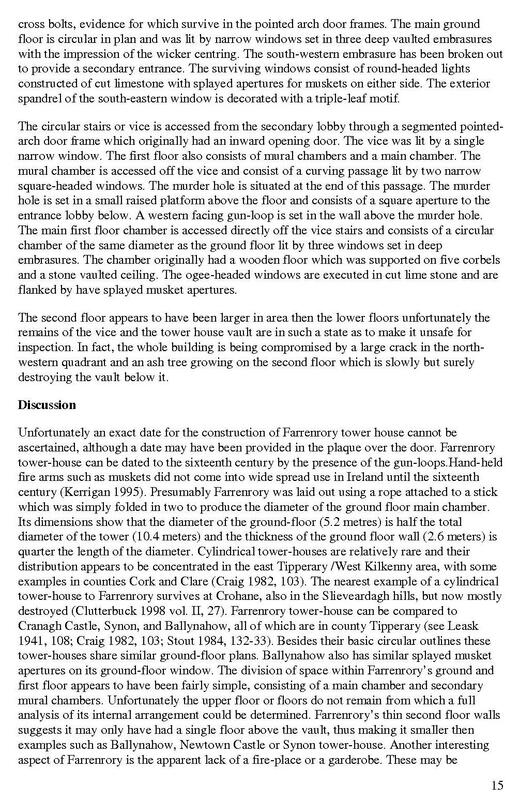 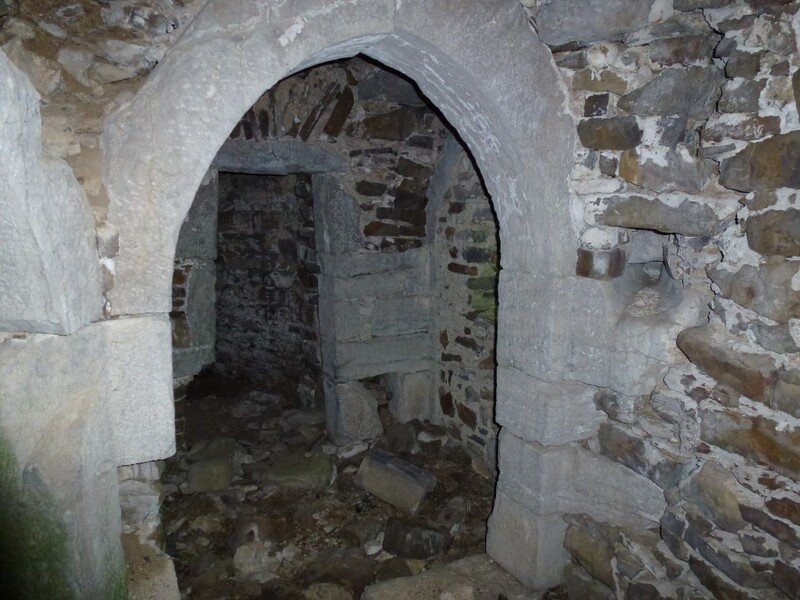 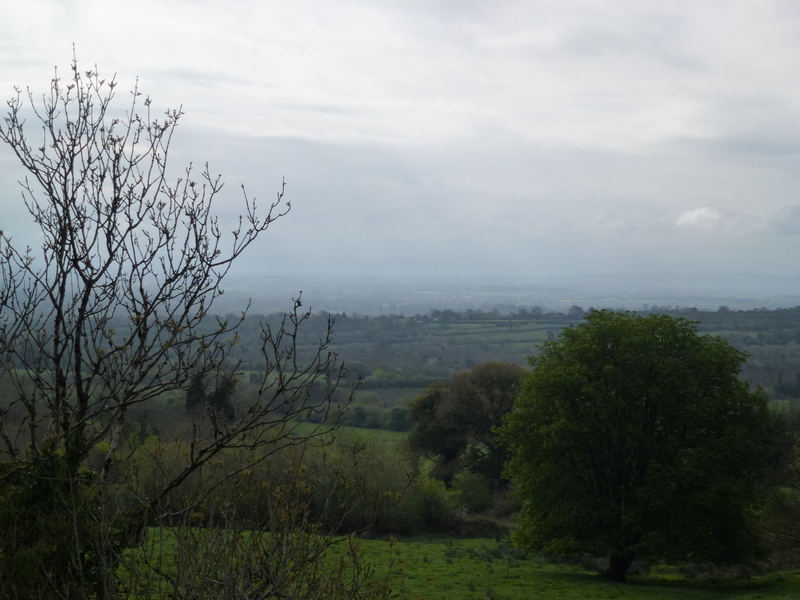 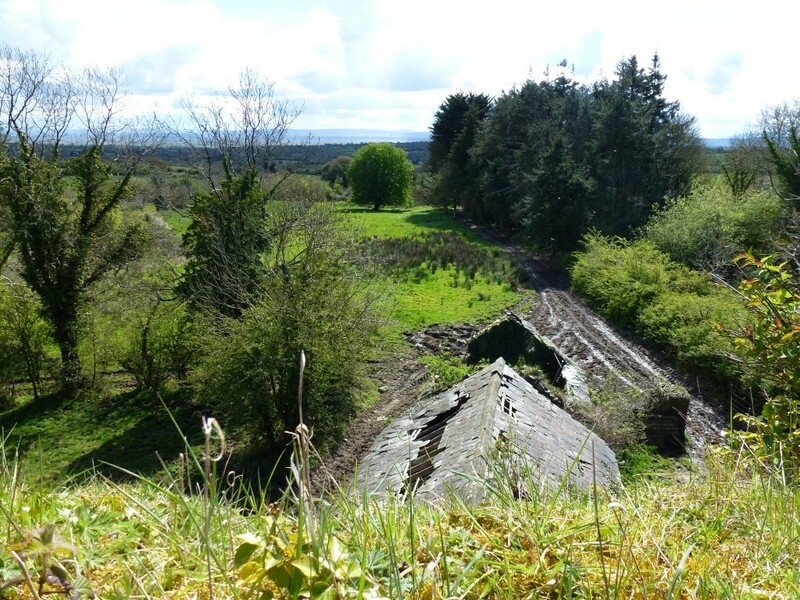 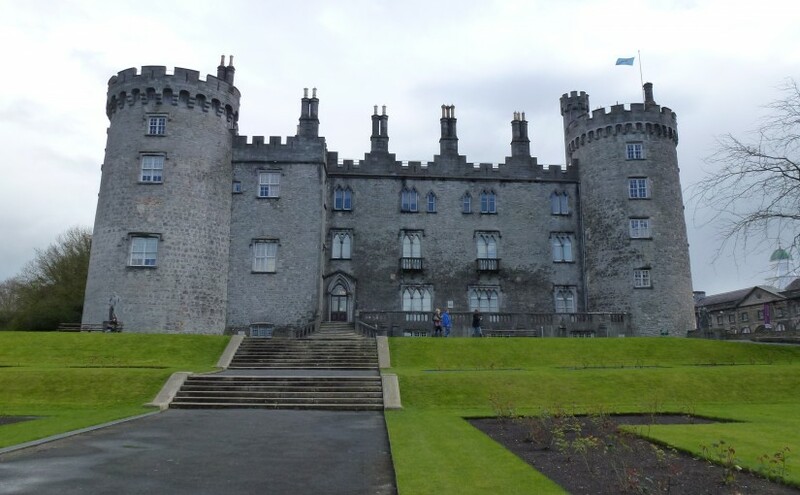 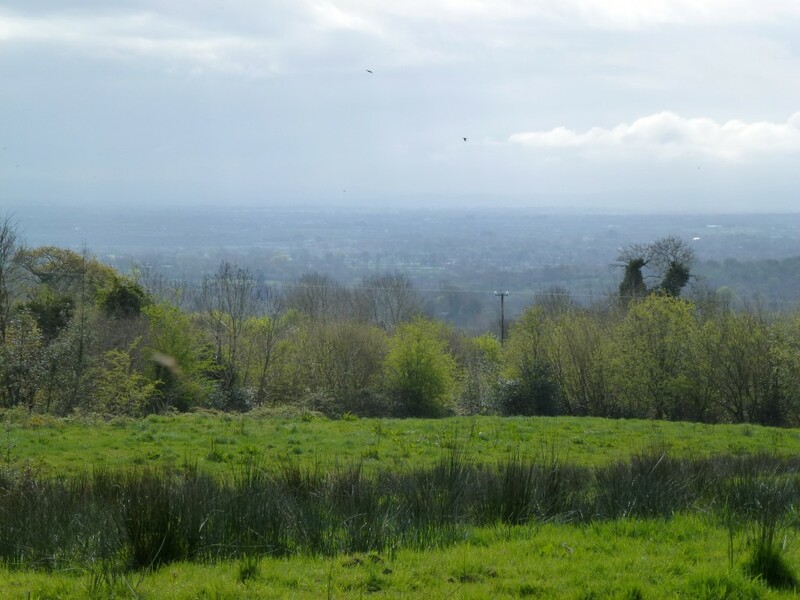 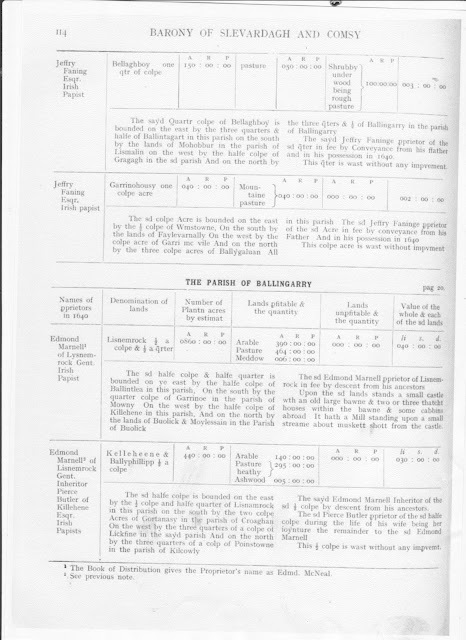 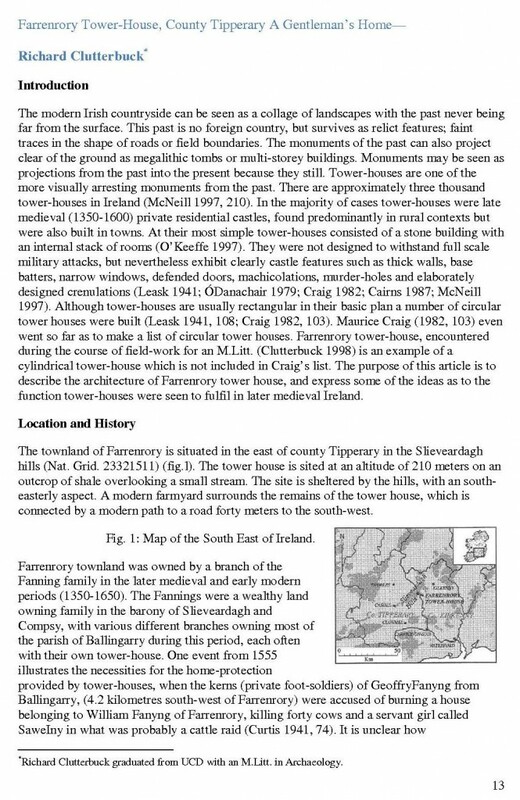 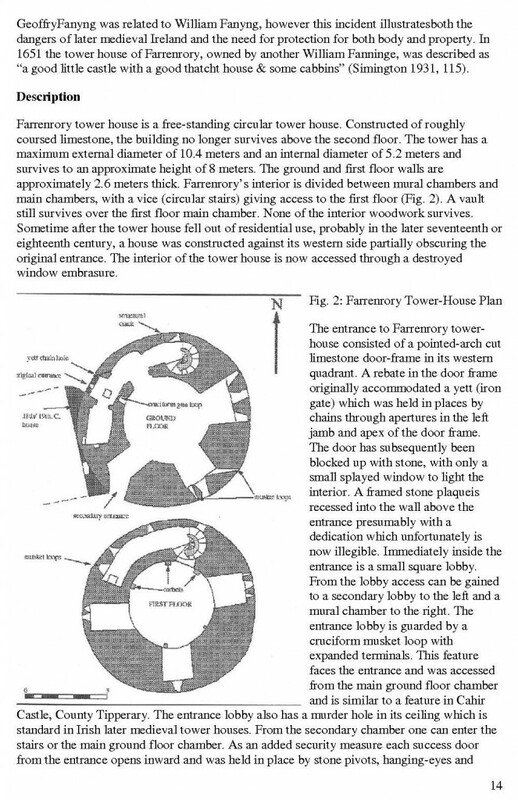 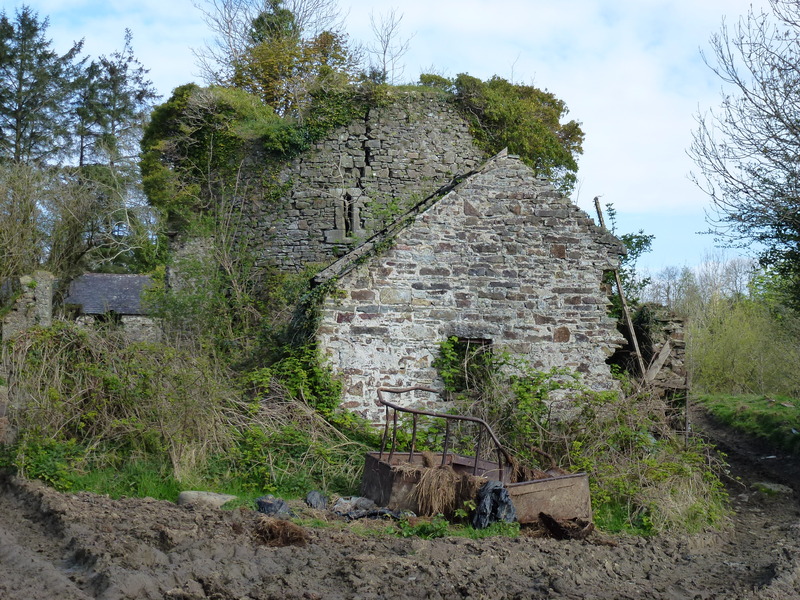 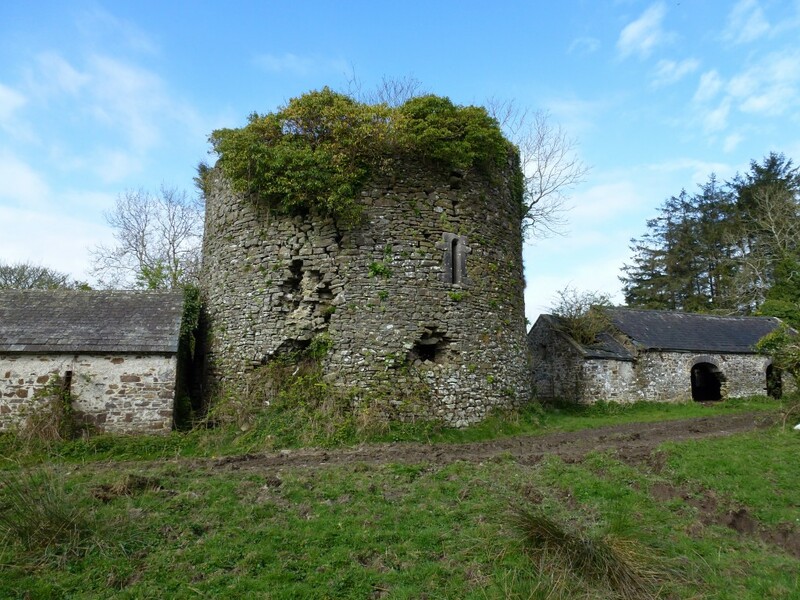 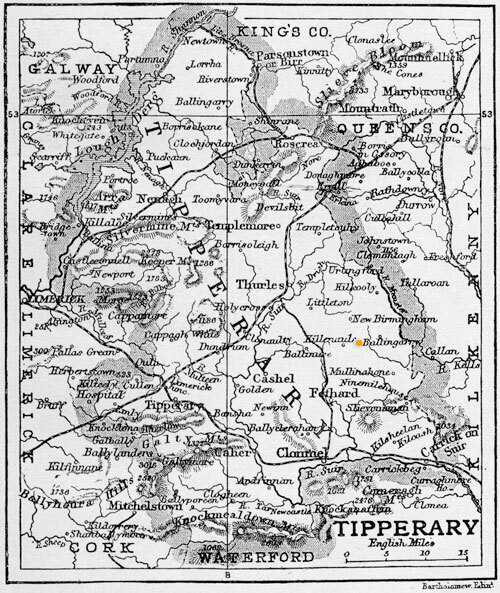 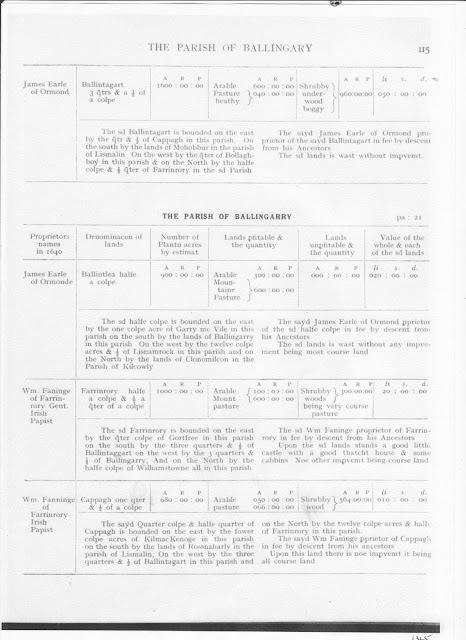 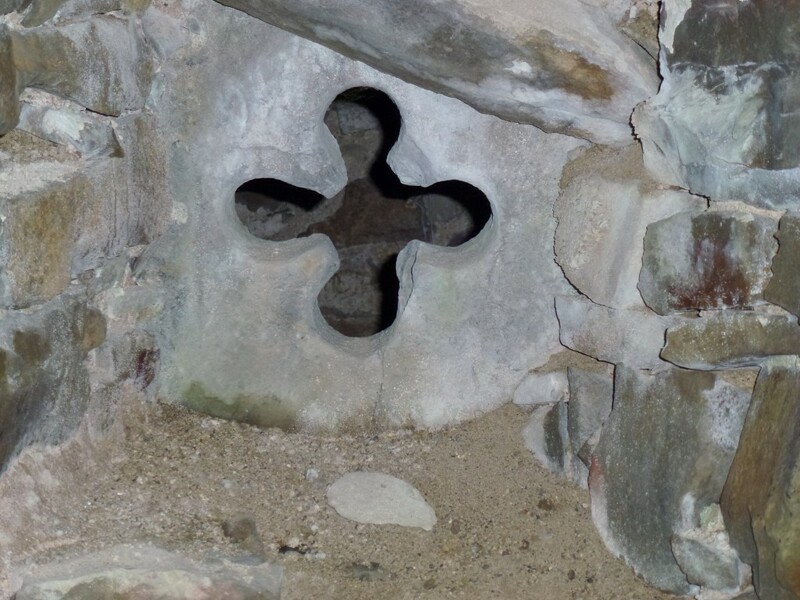 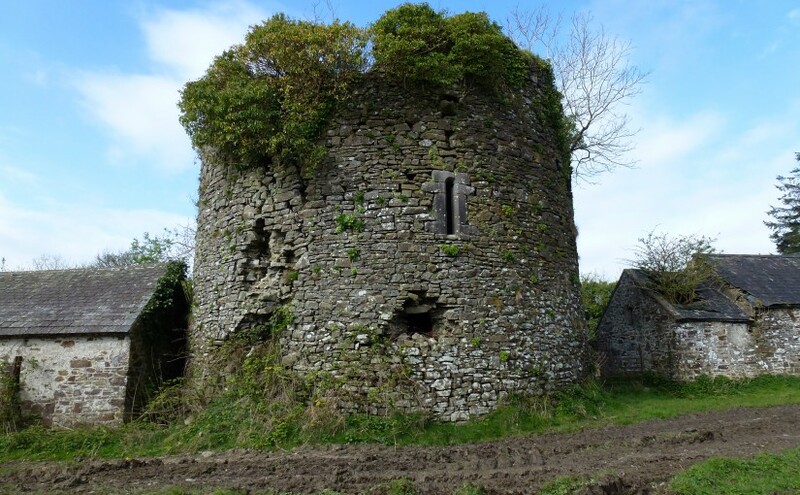 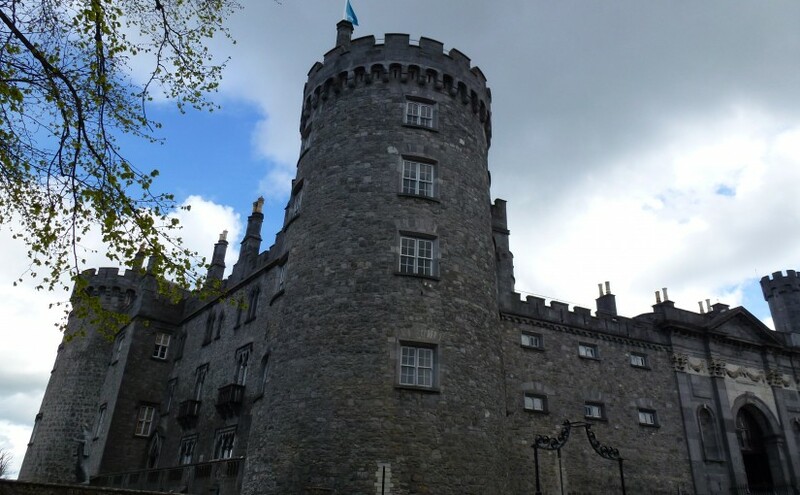 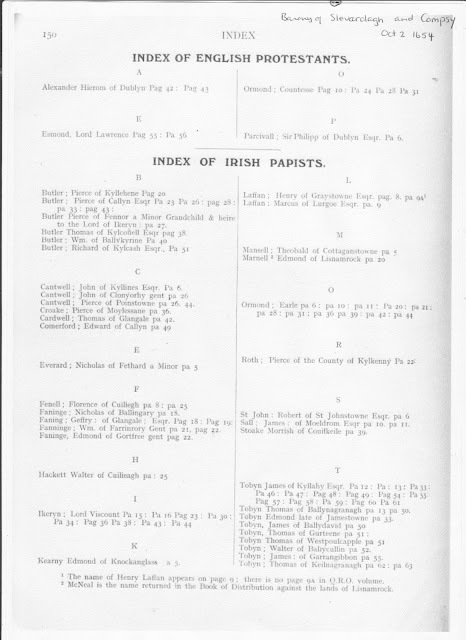 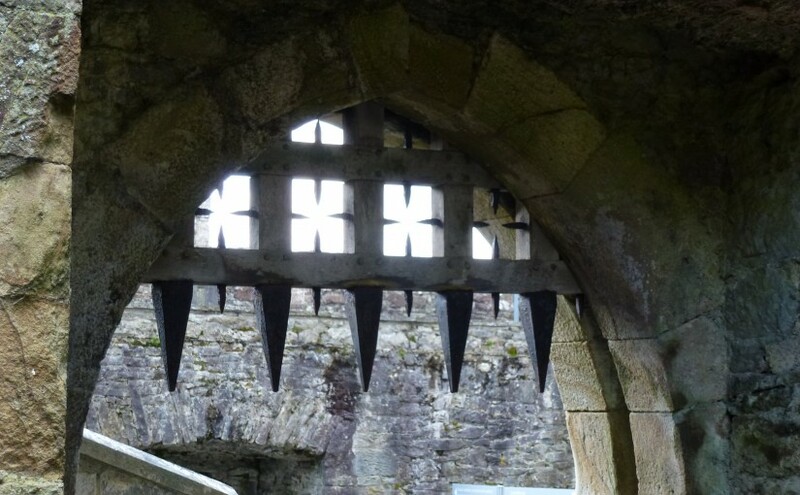 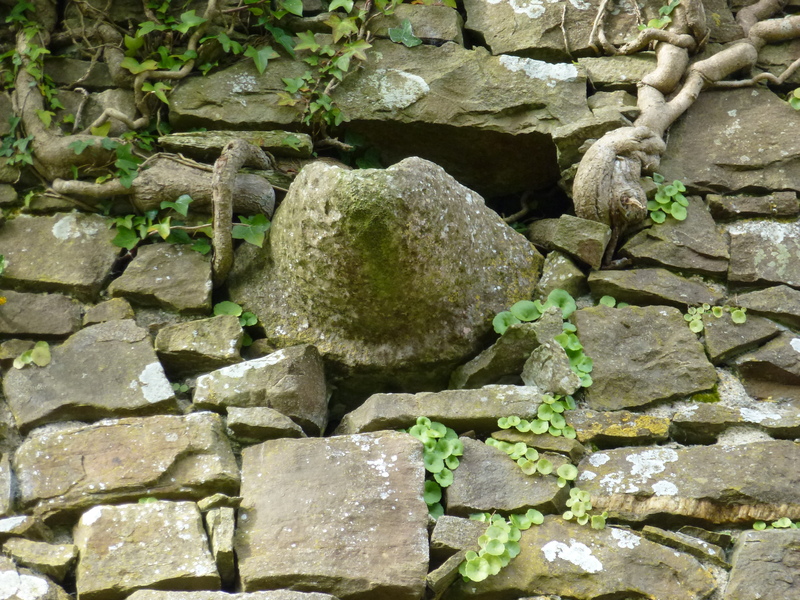 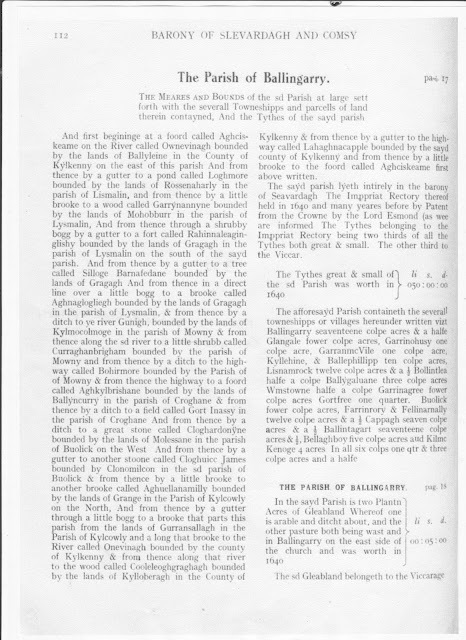 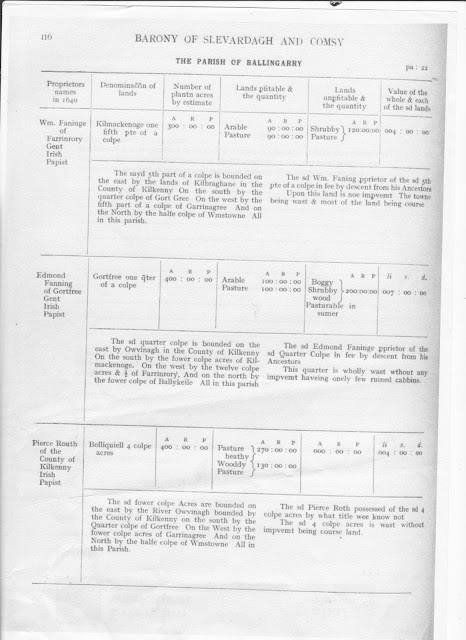 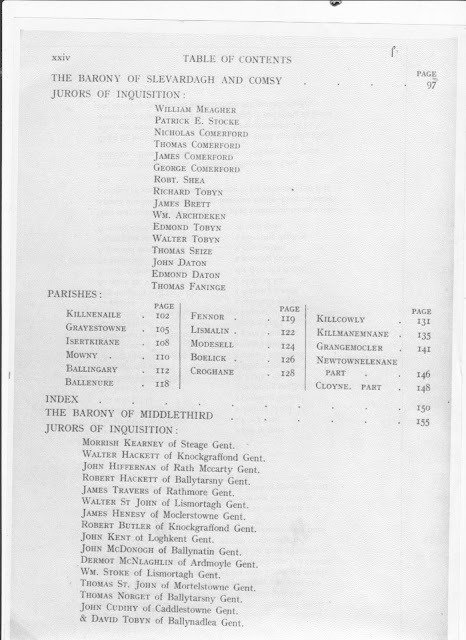 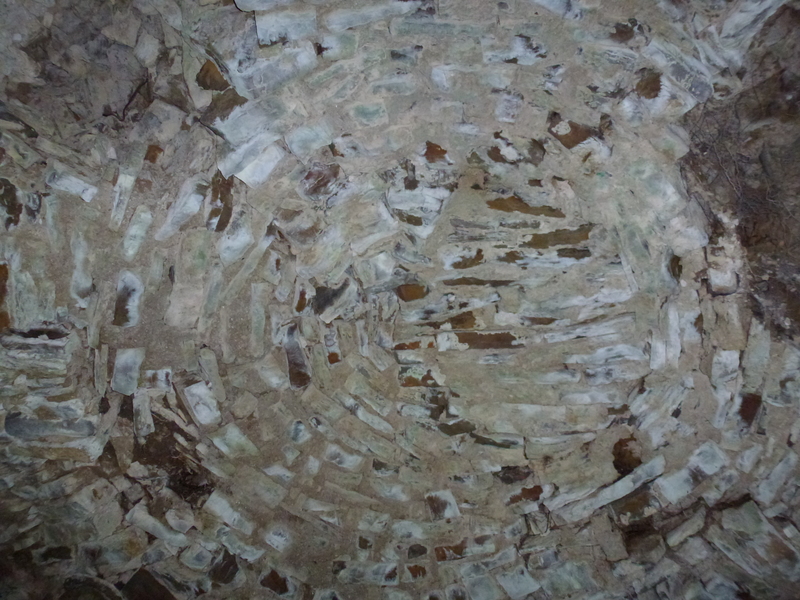 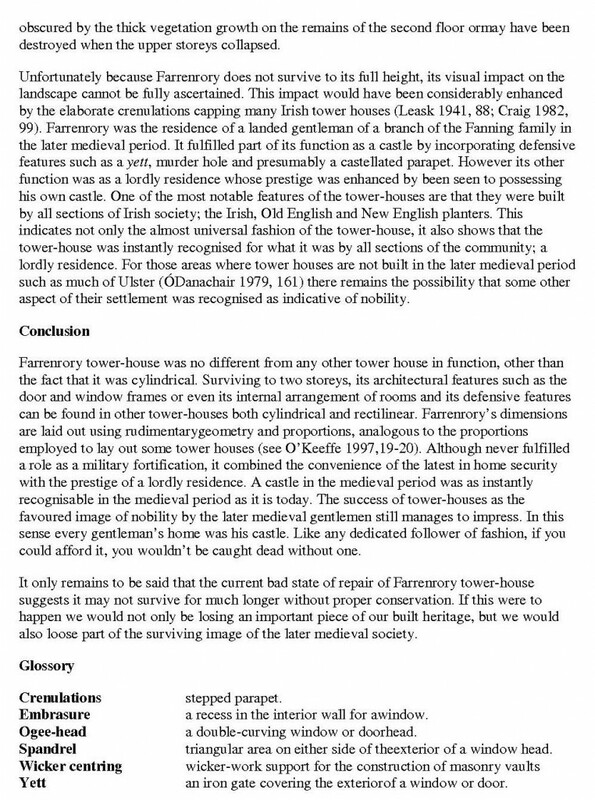 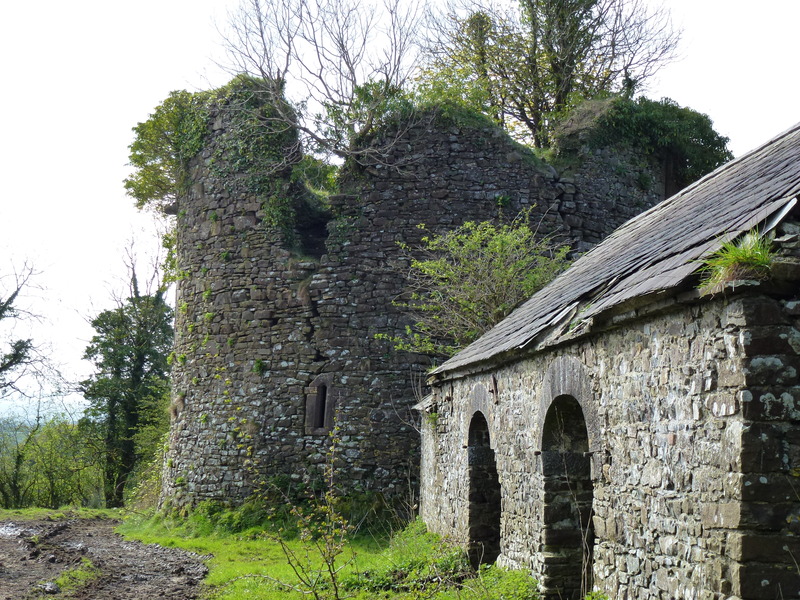 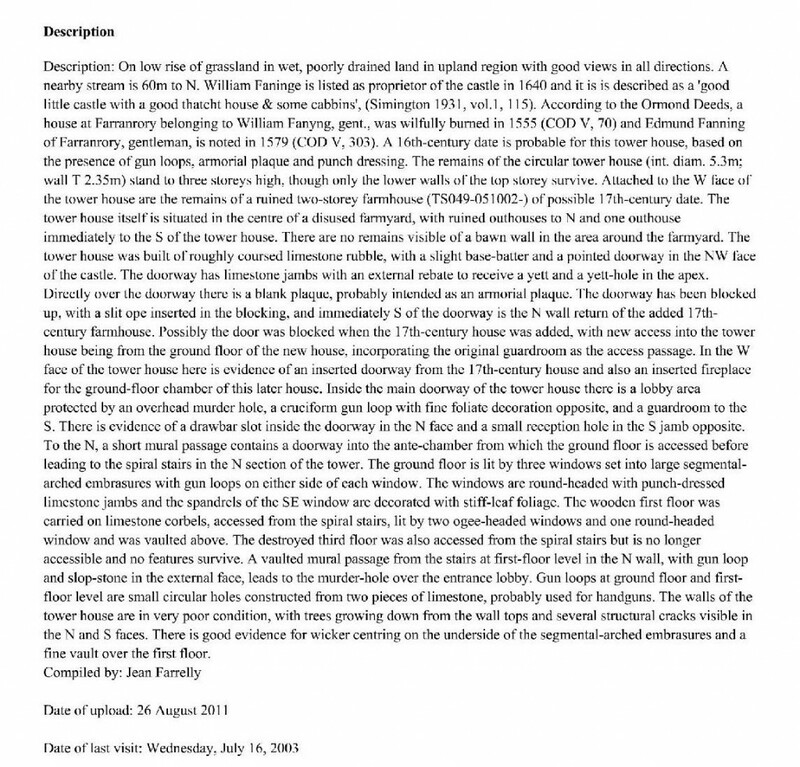 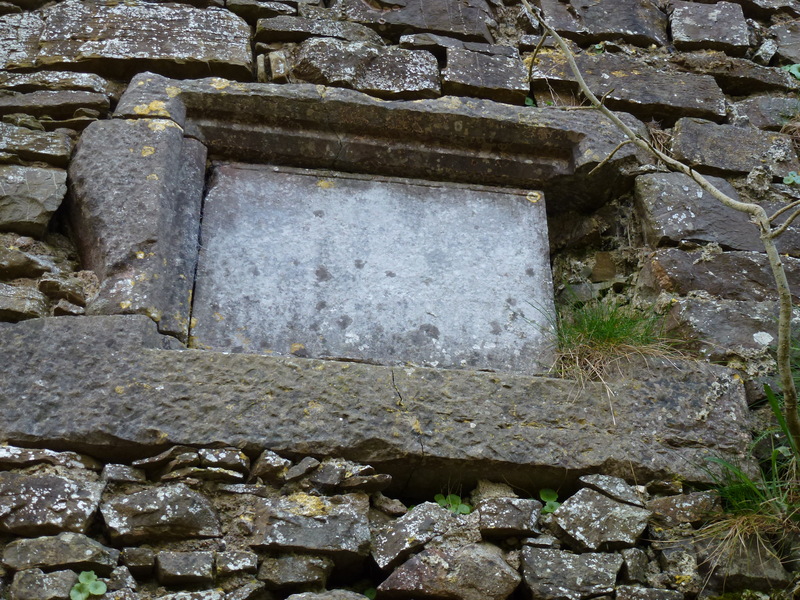 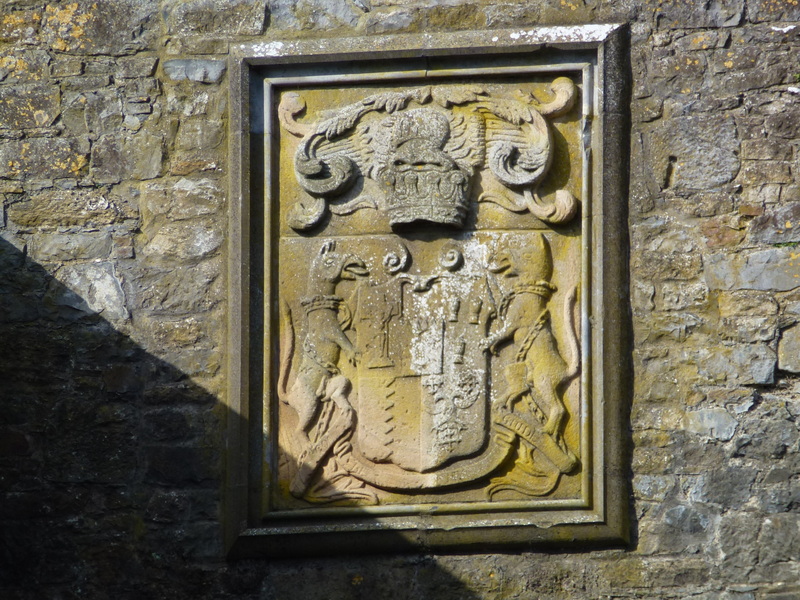 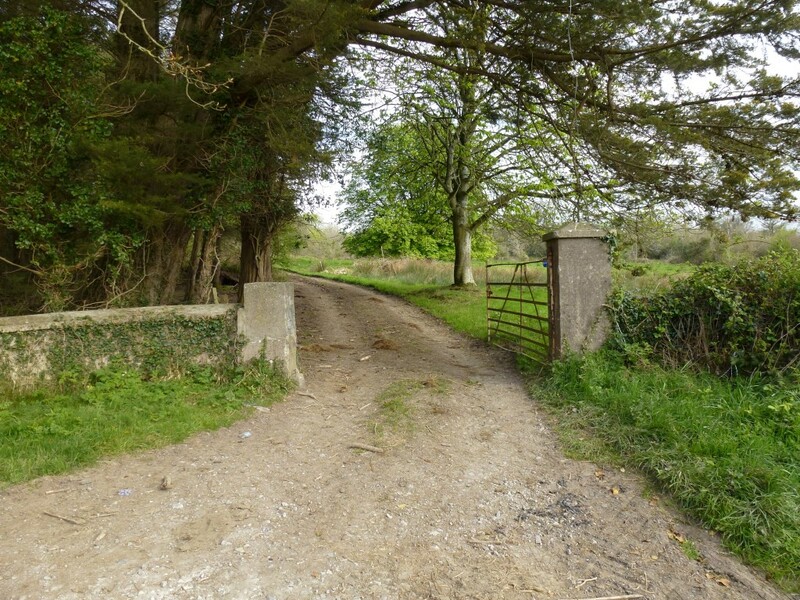 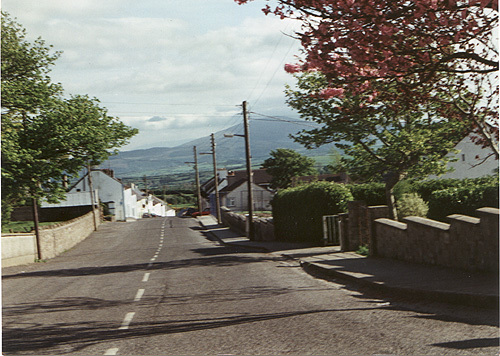 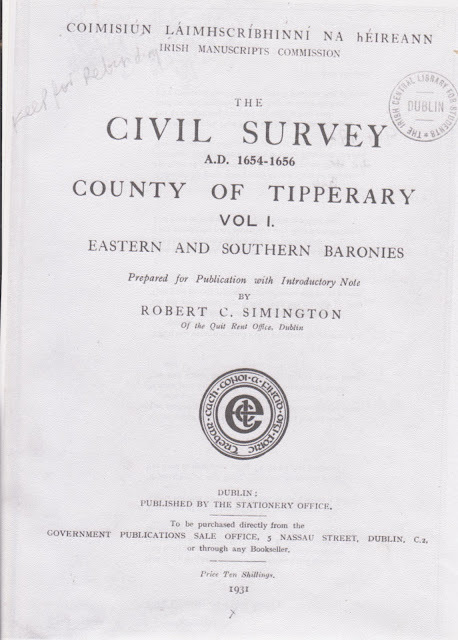 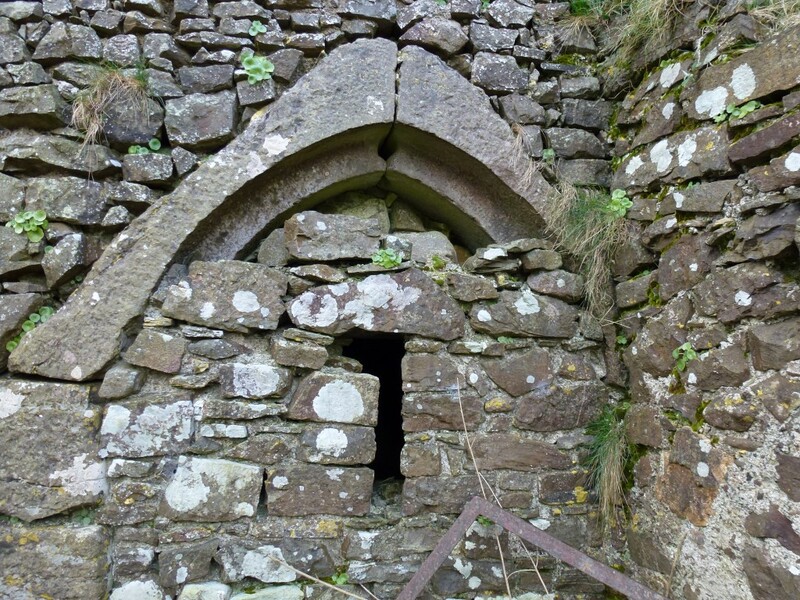 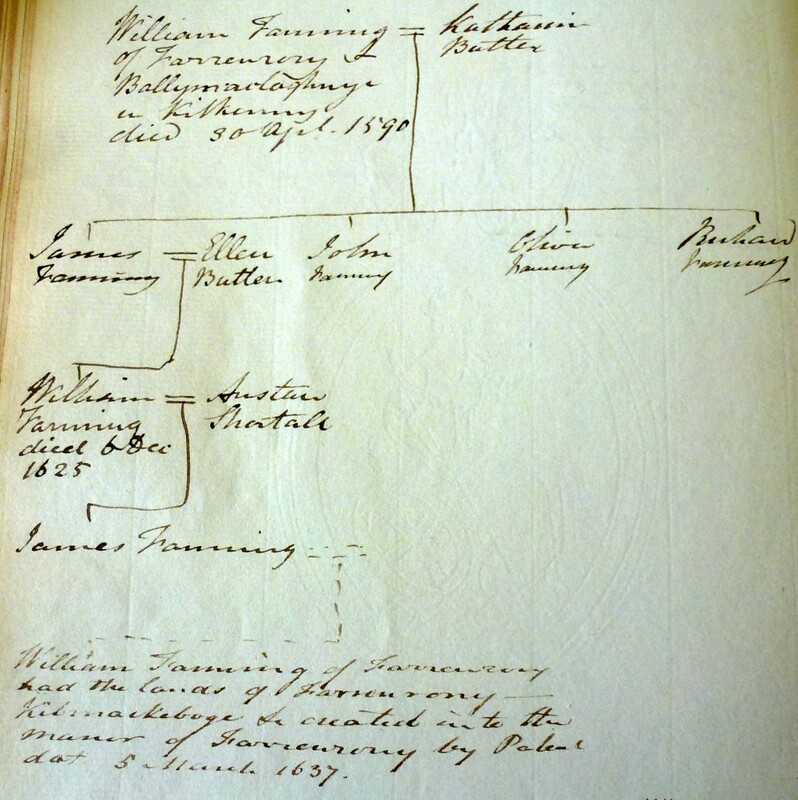 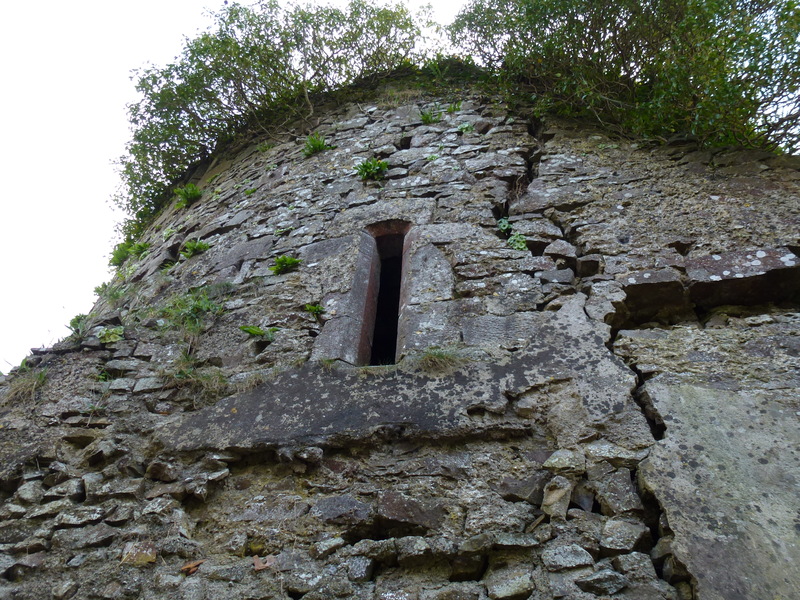 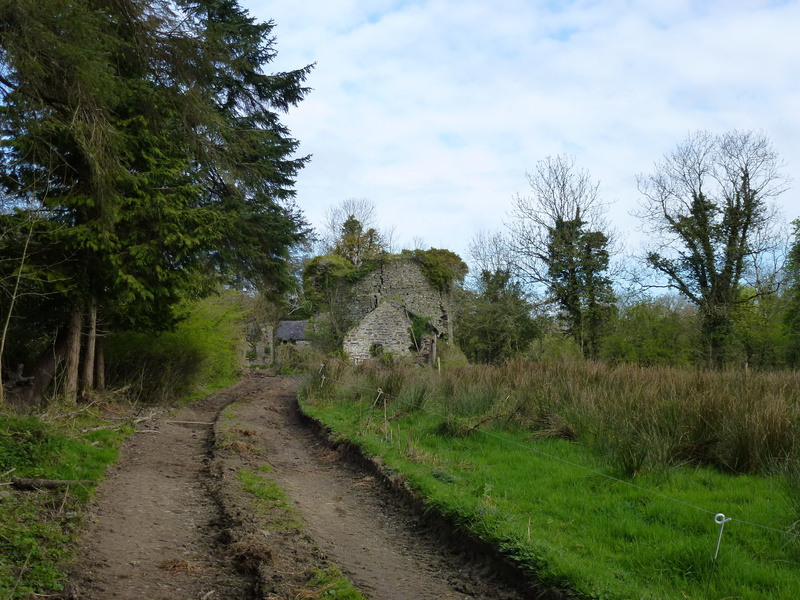 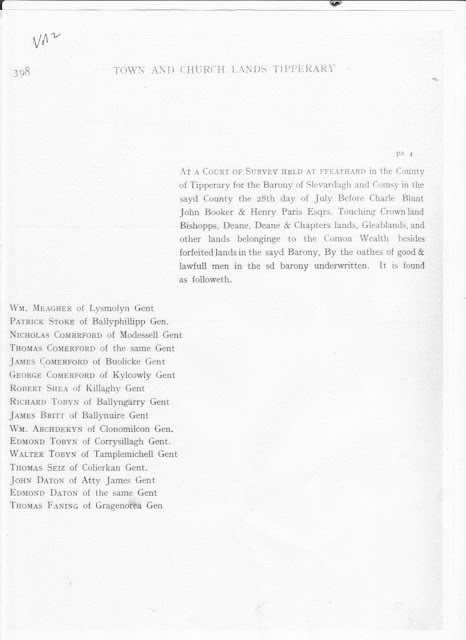 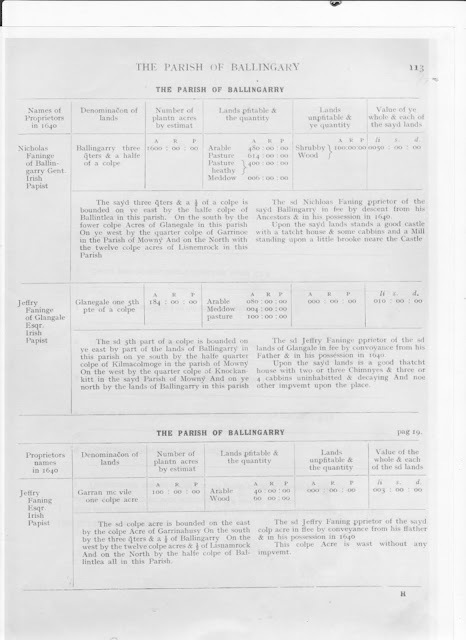 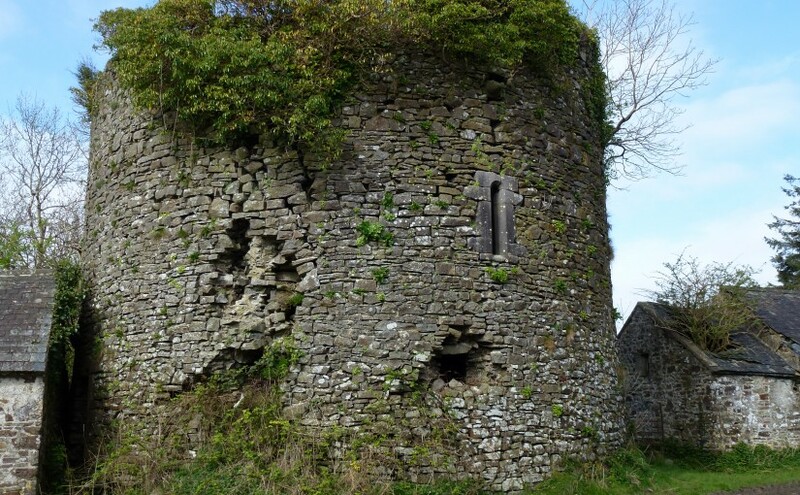 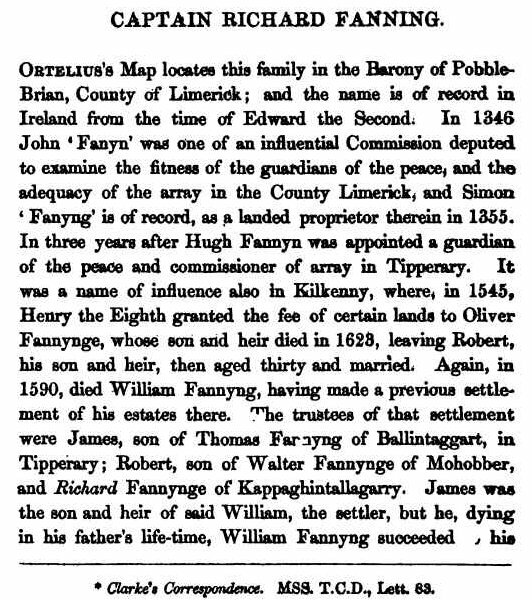 Posted on March 30, 2009 October 10, 2015 Categories Early Irish Fanning Family History Pre 19th century, Fanning/FanninTags Ballingarry, Early History, FanningLeave a comment on The Anglo-Norman Fanning Family Co Tipperary Ireland 16th & 17th Century.